For a limited time only, you can get a Kmart coupon for $5 off any $5+ purchase when you text LOVE to 56278. Limit one per customer through February 16th. Not valid at closing stores. Looking for more? 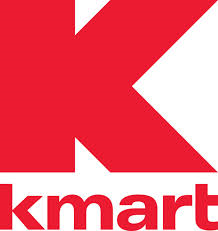 Read more posts about KMart Deals.